The Wishing Tree is a solo project by Marillion´s guitar player Steve Rothery. The Wishing Tree features Steve Rothery on guitar and Hannah Stobart on vocals, accompanied by Paul Craddick (Enchant) on drums and Pete Trewavas (Marillion) on bass. 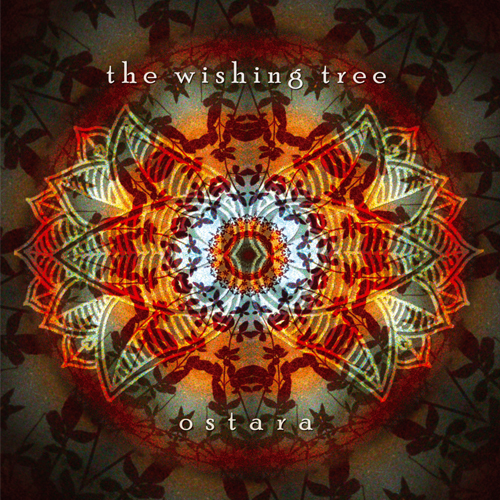 In 2009 a second release appeared called "Ostara". On this album Steve Rothery and Hannah Stobart were accompanied by Paul Craddick on drums, Jo Rothery doing additional backing vocals & Mike Hunter on additional keyboards and percussion. Steve Rothery himself played guitars, bass & keyboards and and also produced the album.